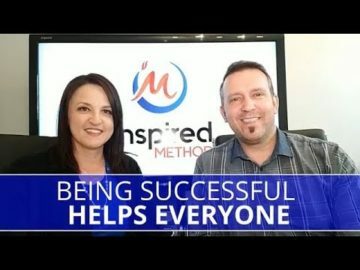 Welcome to the Inspired Method Marketing Tips Page! working on more. 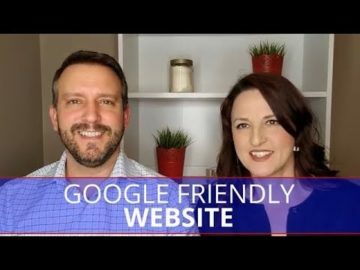 You can watch them here or on our YouTube channel. 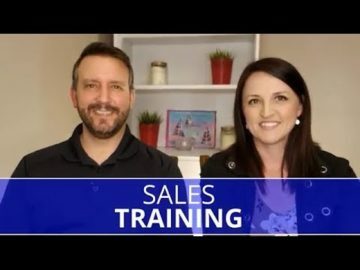 Edmonton Business Coach | Is a Degree Necessary to Start a Business? 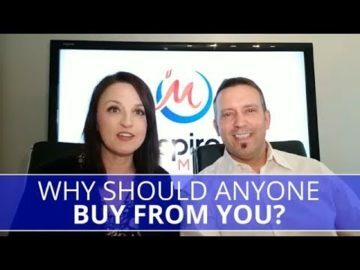 Edmonton Business Coach | Why Should Anyone Buy From You? 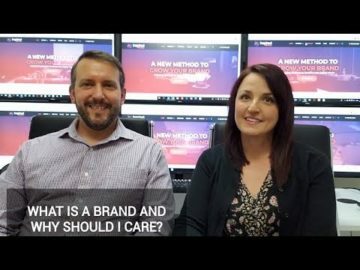 Edmonton Marketing | What is a brand and why should I care? 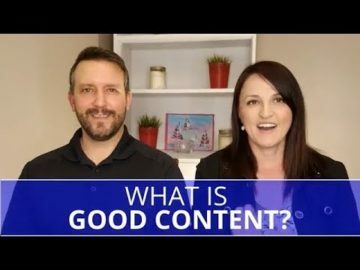 Edmonton Marketing | What is Good Content? 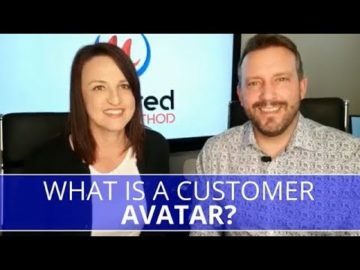 Edmonton Marketing | What is a Customer Avatar? 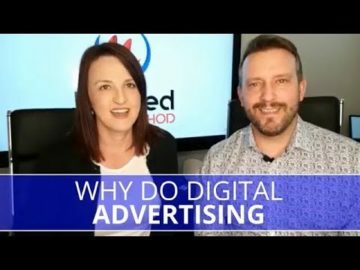 Edmonton Marketing | Why Use Digital Advertising? 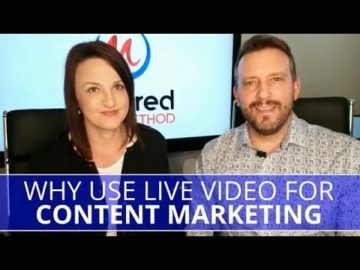 Edmonton Marketing | Why Use Live Video? 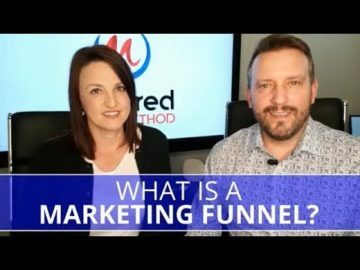 Edmonton Marketing | What is a Marketing Funnel? 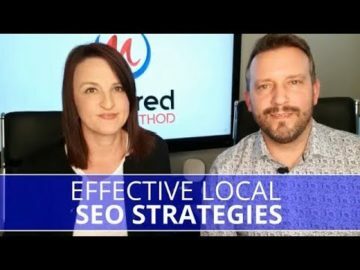 What is the Marketing Tips page all about? 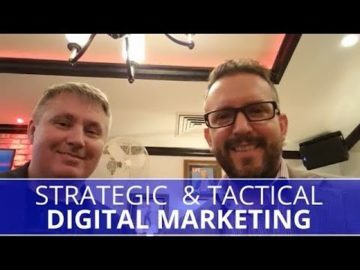 This page is a collection of our marketing strategies and insights that we have learned and use to help our clients build their online marketing presence. 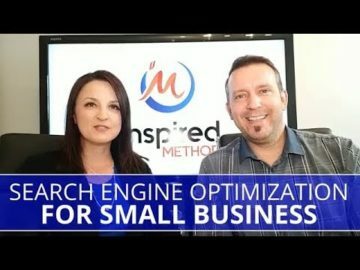 These videos are published here and on our Inspired Method YouTube channel so that anyone that wants to learn more about digital marketing for small business. 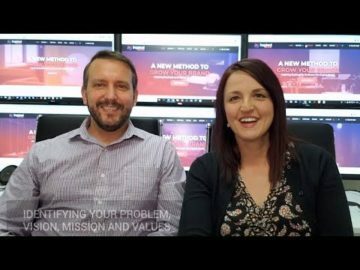 We are passionate about helping business owners succeed. 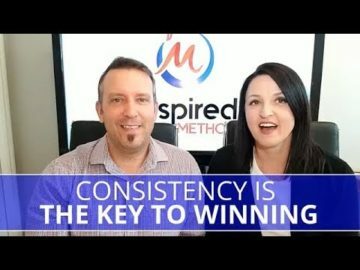 The biggest reason we started this agency is that we realized that too many businesses are failing because they haven’t learned how to attract clients in the online world. 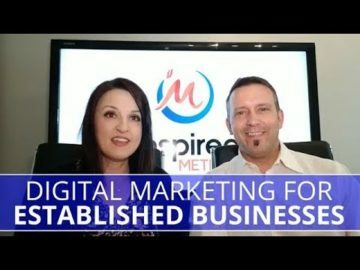 There is so much information and misinformation surrounding digital marketing, we wanted to create a resource where we can help entrepreneurs make sense of it all. 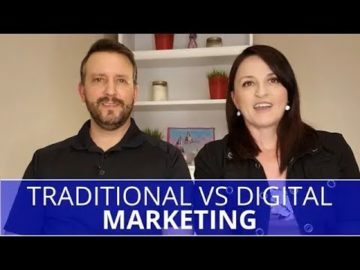 The goal is to distill the mass of information into small, easily digestible morsels of digital marketing goodness. 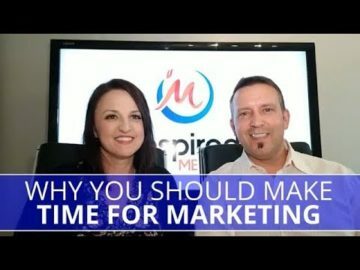 Why are you giving out free marketing information? The short answer is because we know that it’s the right thing to do. Our agency has benefitted from free information and the generosity of mentors from all corners of the globe. Giving free information is our way of paying forward what we have received. Providing great, relevant information is also good for our local economy. 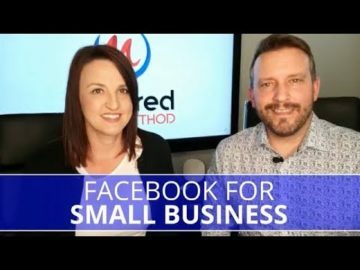 Knowing that 50% of businesses fail and 70% of our workforce is employed by a small business, it helps us all when we give free, helpful information. Though we may help our competition, a struggling economy is far worse. 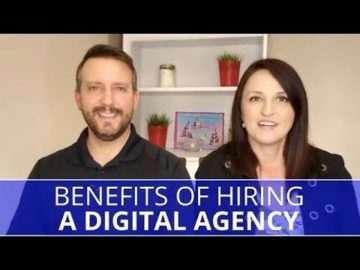 Can I avoid hiring a digital agency if I watch these videos? 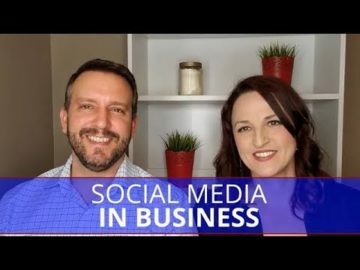 We do our best to provide up to date information that can be used by any business to win online. 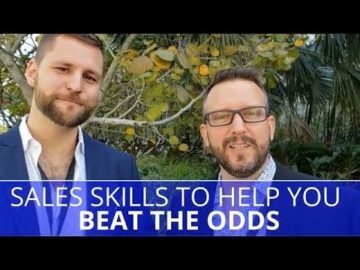 The videos are designed to shine a spotlight on relevant strategies to help entrepreneurs increase their understanding of the concepts. 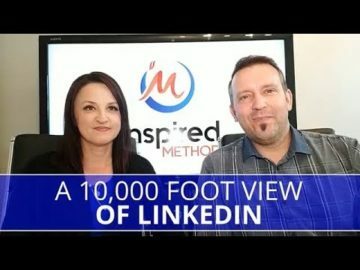 We don’t expect any business owner to do a deep dive into learning the practical applications of all of these tactics. 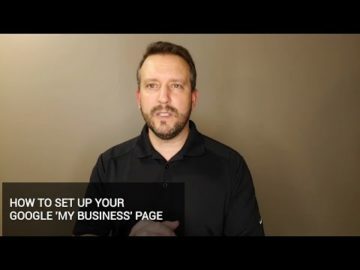 Business owners have a million other details like, customer service, sales, HR, and managing the day to day operations. 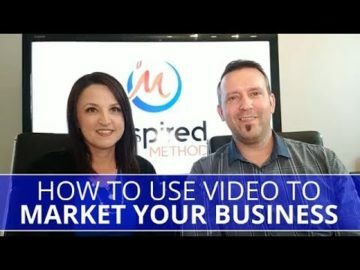 If I am a client, do I have to watch the marketing tips videos? It would be very helpful to familiarize yourself with our methods in between our weekly scheduled strategy sessions. This helps to make the sessions more efficient as we won’t have to spend time explaining the why and the what of the process. 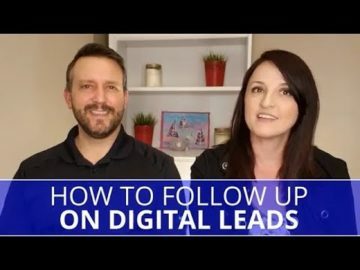 Additionally, if you can implement some of these strategies on your own, we can focus on the areas of the marketing plan to help accelerate your growth. You don’t have to watch the videos, but it will help maximize your time. What is the best way to absorb this content, I am so busy? 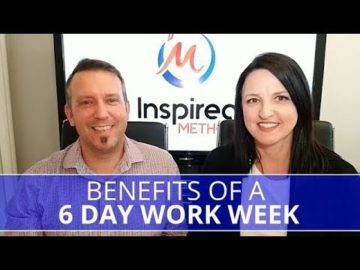 All of us have the same amount of time in the week. It is finite and we have so many things to do in that time. We have to fit in work, eating, sleeping, kids, and so on. We suggest you listen to a video while driving or on a lunch break. Do it in the pockets of your day when you can listen to the videos. 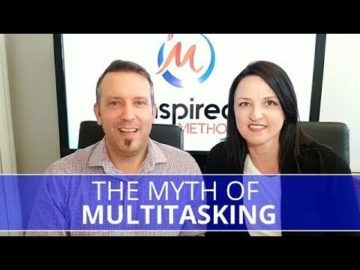 The only time we recommend watching the videos is when we are unpacking a tutorial where watching is crucial to the learning. 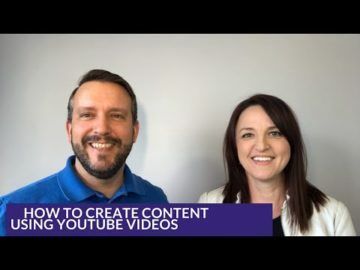 Our videos are around 10 minutes in length and are on a single focused topic which makes it easier to grasp the concepts. Why don’t you have fancy graphics and polished scripting on your videos? 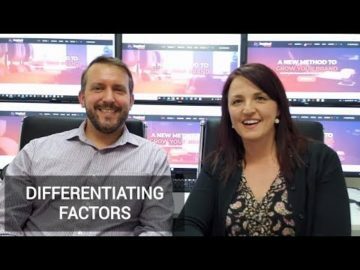 These videos perform a couple of functions. 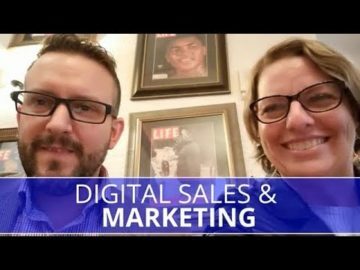 Firstly, they provide real, relevant digital marketing tips and strategies that can help any small business or solopreneur. 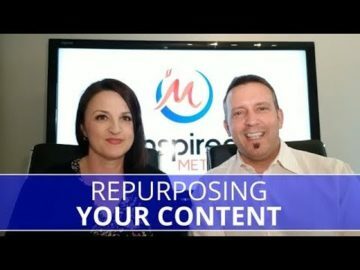 Secondly, they are used to show our clients that they don’t have to be perfect when creating video content. Actually, viewers like videos that aren’t perfect and polished with high production value. They aren’t seen as authentic. 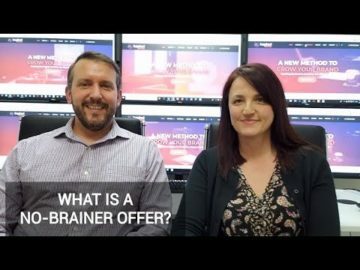 So for our clients, this format is perfectly suited for their needs. 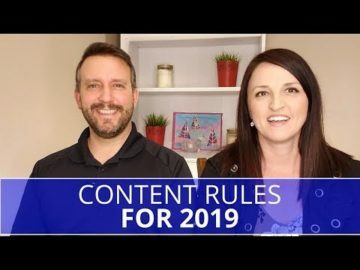 We try to keep our content and up to date with the latest trends and tactics. 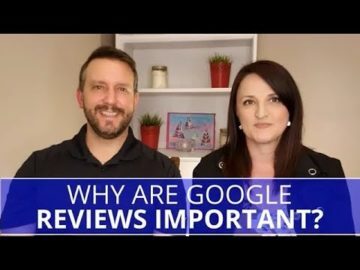 Some of our videos just skim the surface of a much bigger topic. 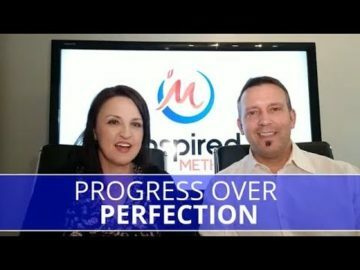 Our intention is to circle back and go deeper, but we don’t always get to it right away. 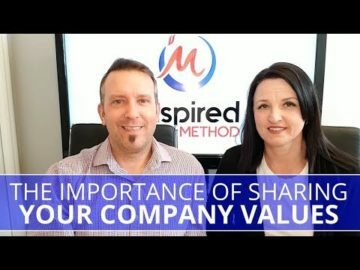 Sometimes another hot topic comes up that we feel needs to be discussed and shared, but we try to avoid the shiny object syndrome. 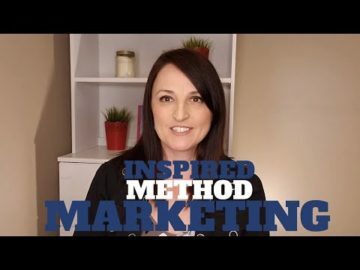 If you have a topic that you would like to see us discuss please drop us a line at info@inspiredmethod.com and we would be glad to answer your marketing questions. 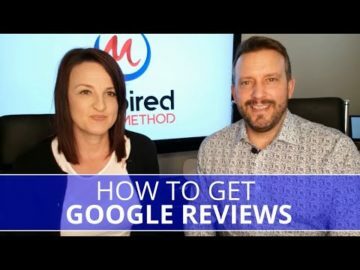 Are you looking for guests on your videos? 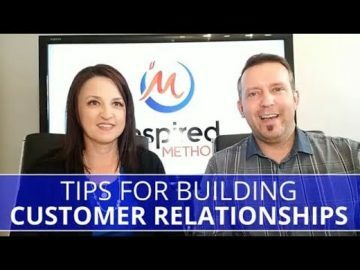 We love collaborating with marketing pros from around the globe. Some of our closest allies are from Australia, Europe and the United States. 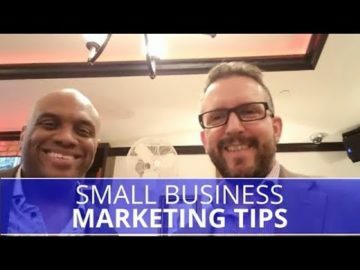 If you’re a marketing pro and have some great ideas on marketing for small businesses, we would love to have you on our channel.